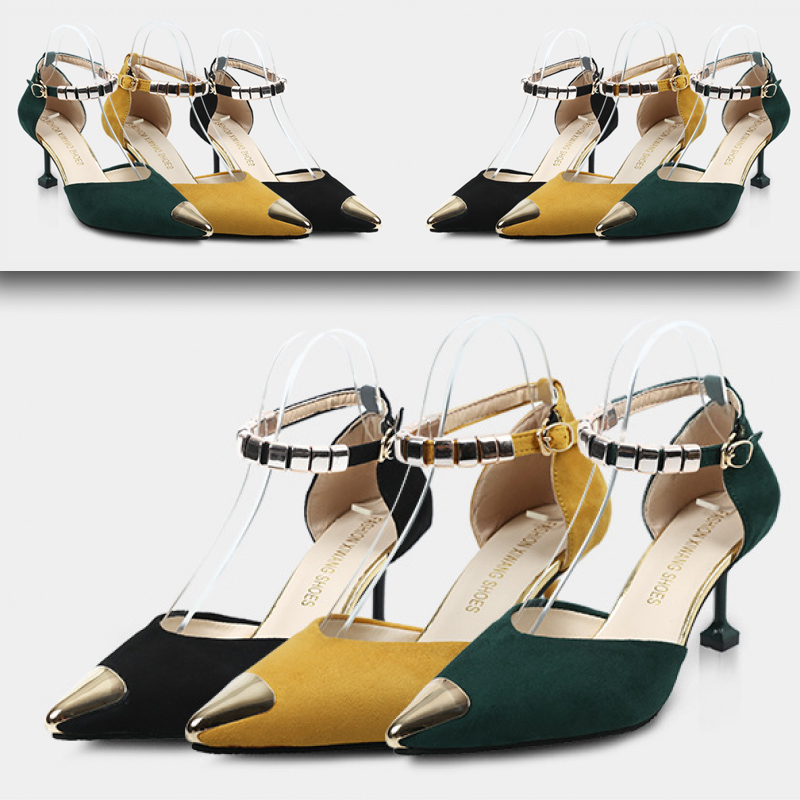 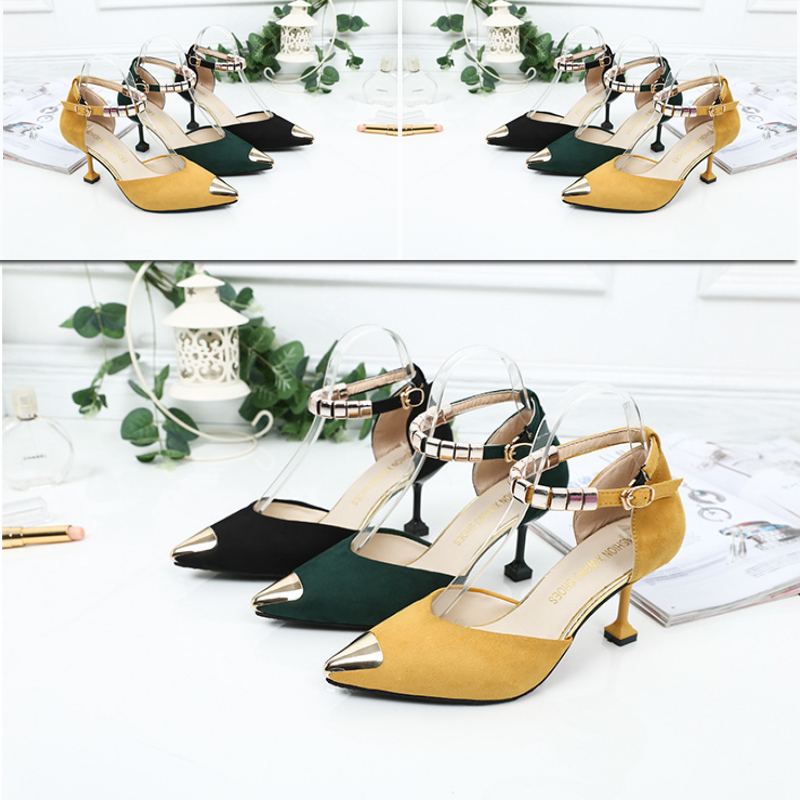 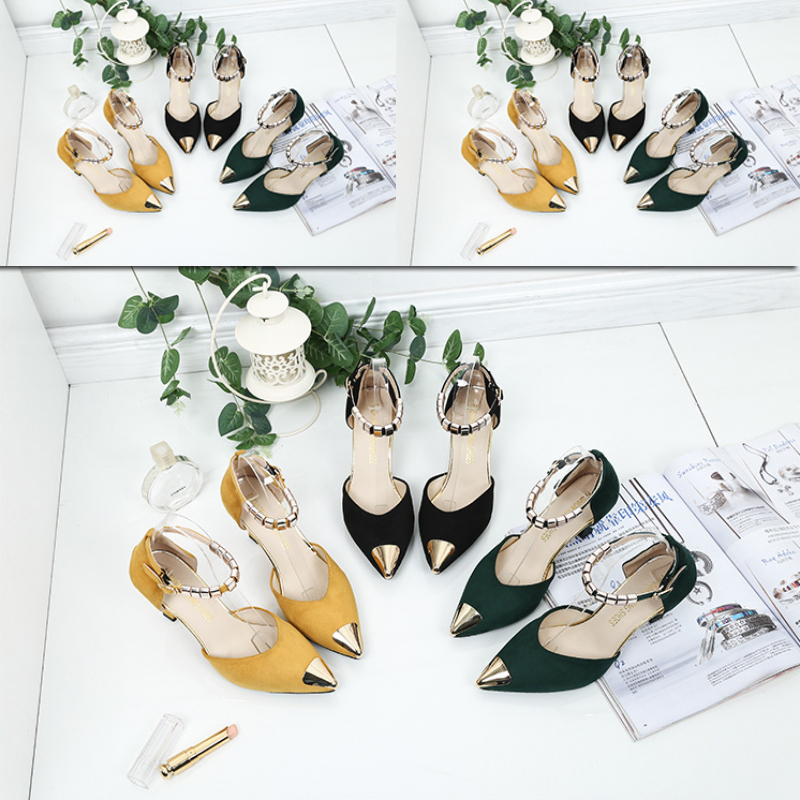 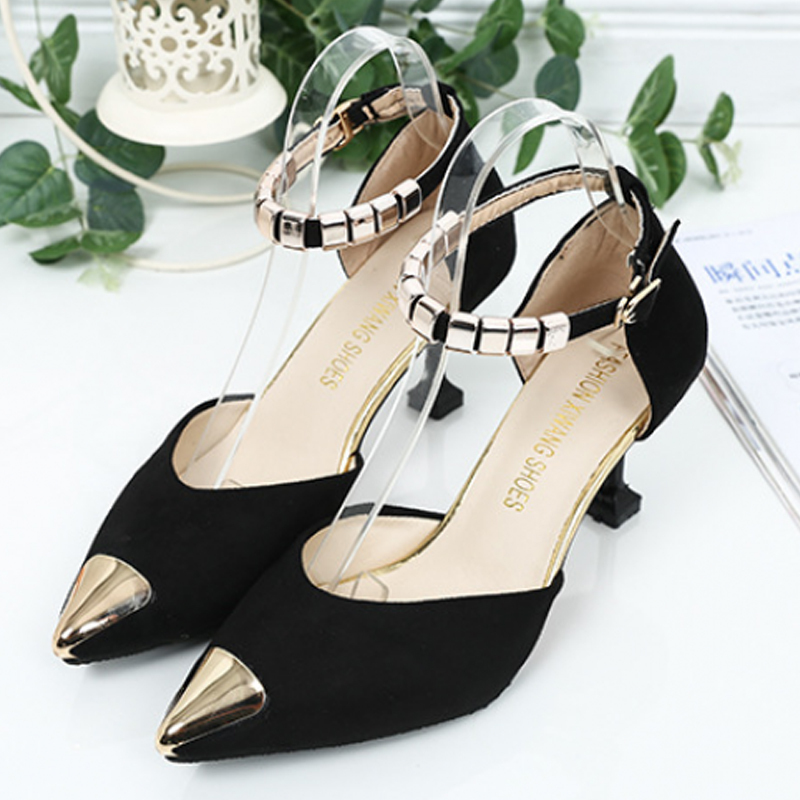 This BLACK colored pointed hollow word sandals having heels not only made to wear with official dress but it could be also tried with jeans you like always. 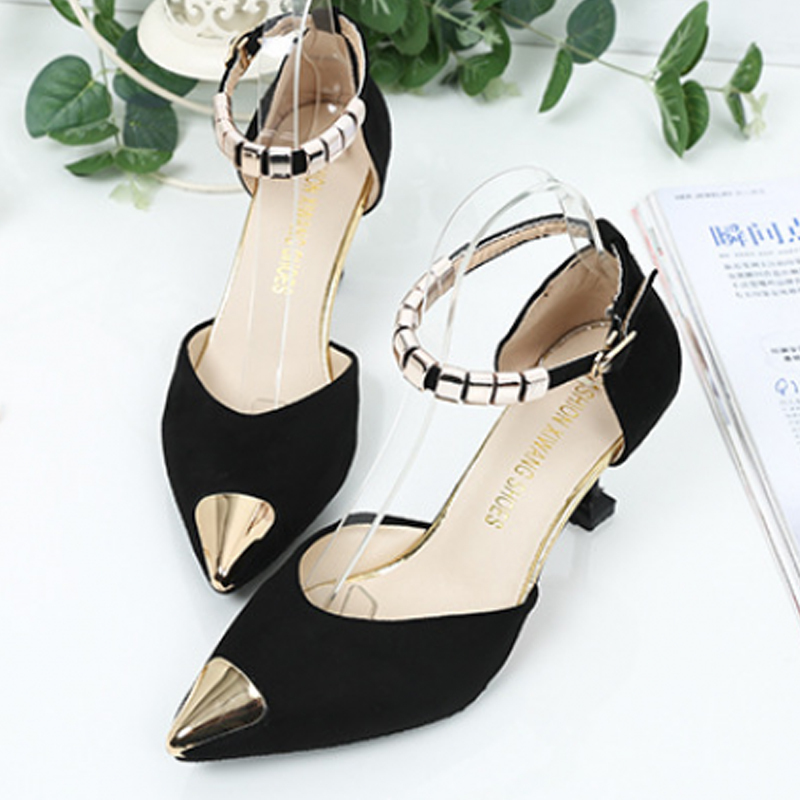 The shoes might be matched with your existing tops or buy new one from our site. 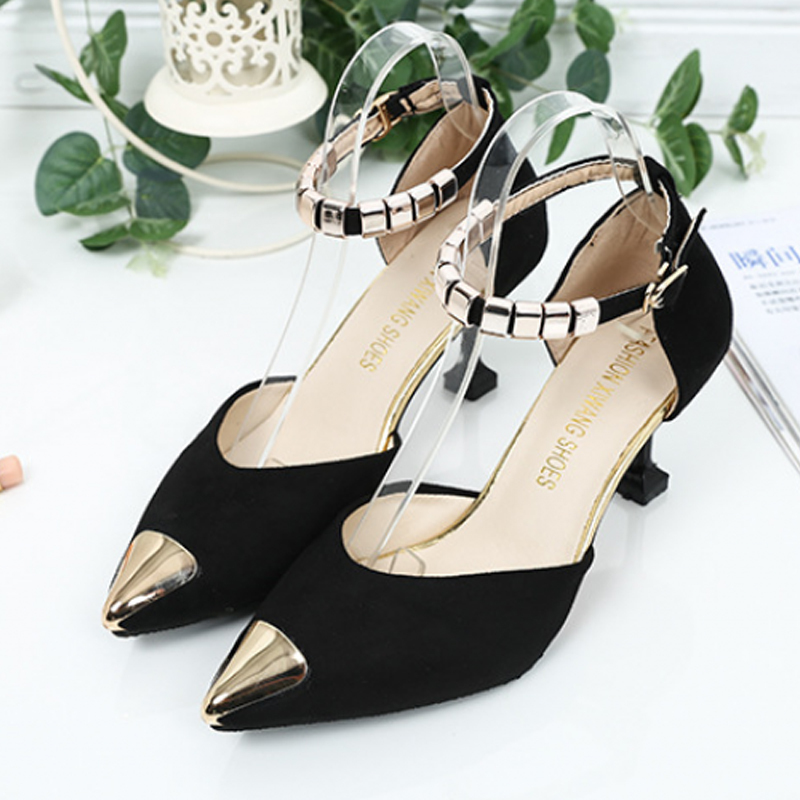 All standard sizes are available.